Simulations produced by COSMA support outreach work designed to engage the public in science. Galaxy Makersallows people to make their own virtual Universe based upon the simulations of The EAGLE Project. Galaxy Makers is a favourite of the thousands of children and adults who attend Durham University’s annual Celebrate Sciencefestival each year. 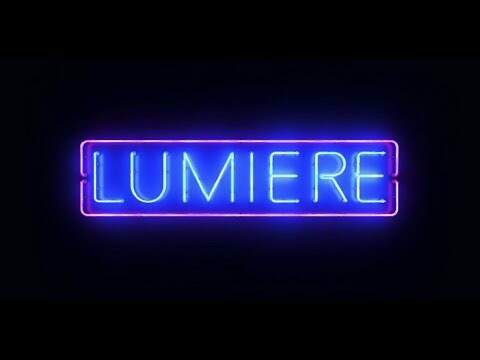 EAGLE simulations were also the inspiration for three major art installations– Cosmic Architecture, Cosmoscope and What Matters - at Lumiere Durham, the UK’s largest light festival, which attracted nearly 250,000 visitors in 2017.